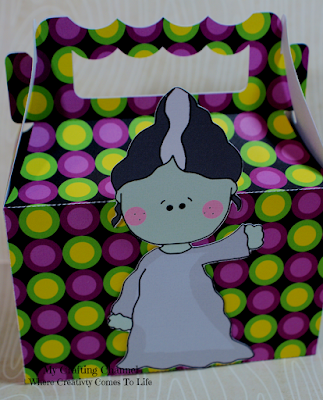 Good morning all. 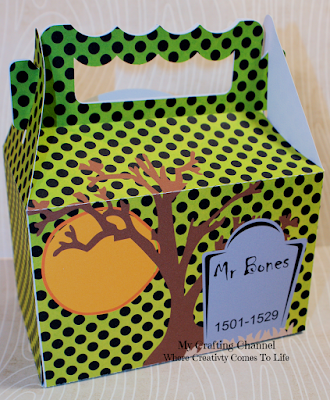 Here is my second post of Halloween boxes. 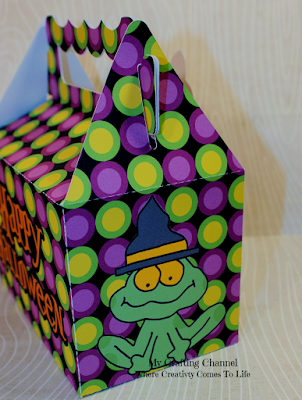 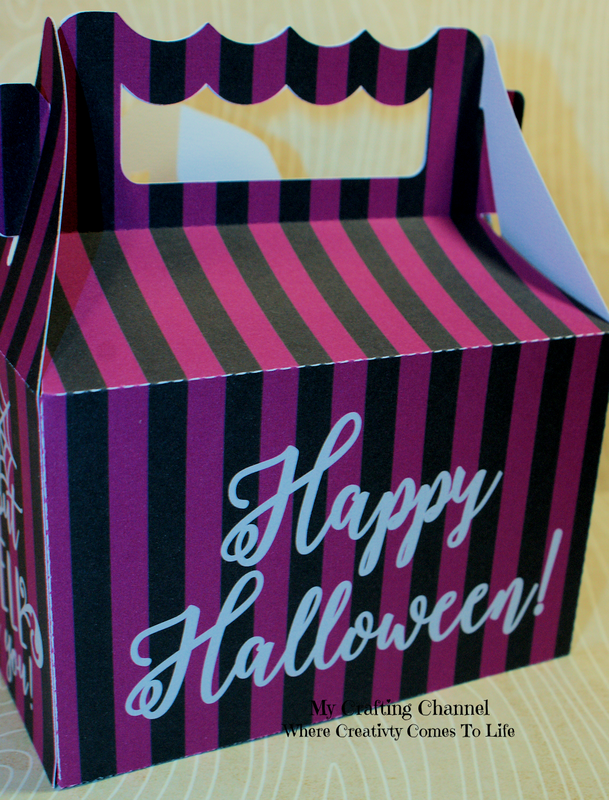 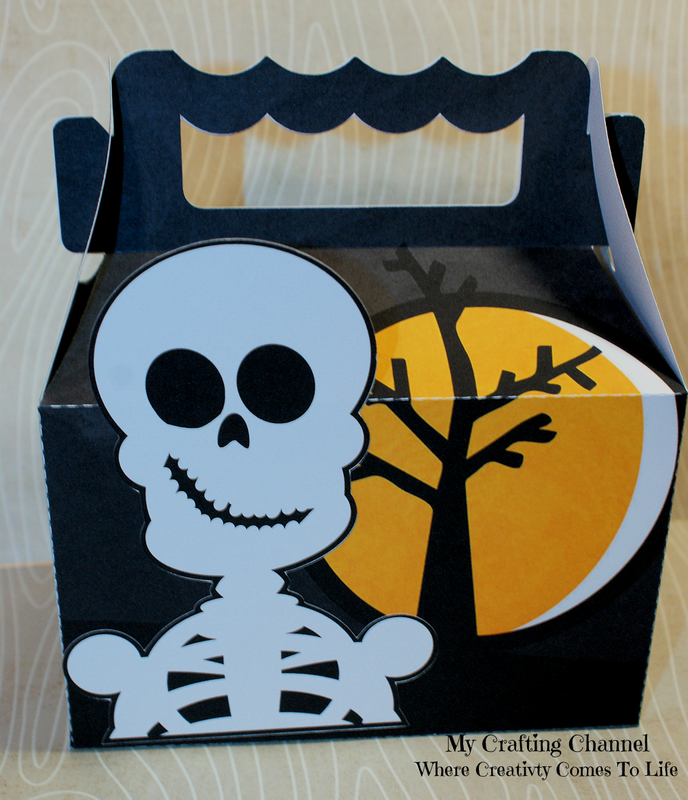 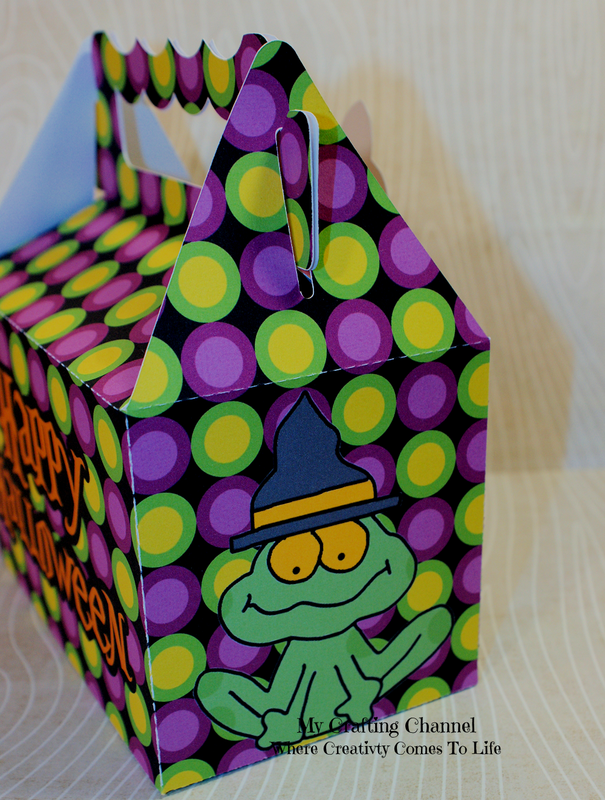 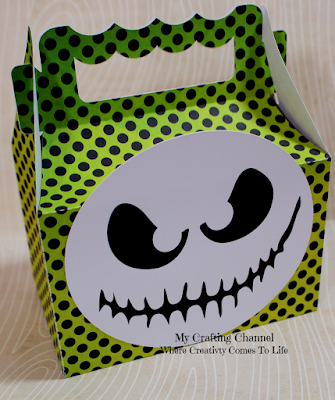 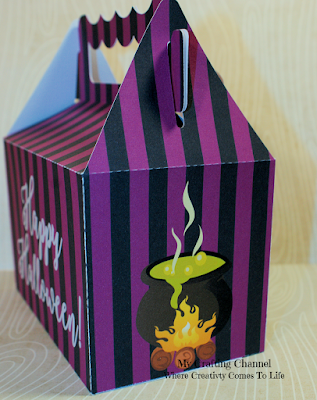 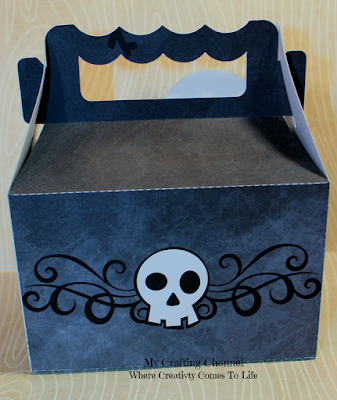 Super fun treat boxes! 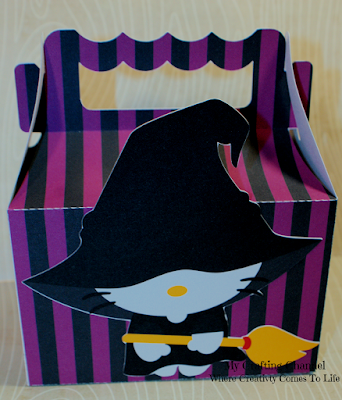 !I love the Hello Kitty! !Awesome job my friend! 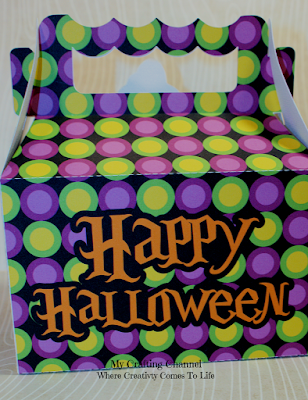 Nana, these are all so darn cute! 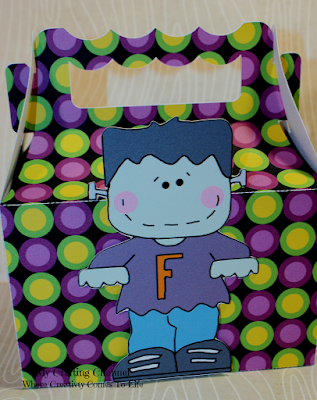 I especially love the frankenstein and his bride! SO fuN! 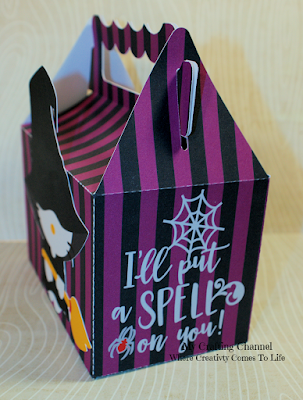 Your treat boxes are so super cute! 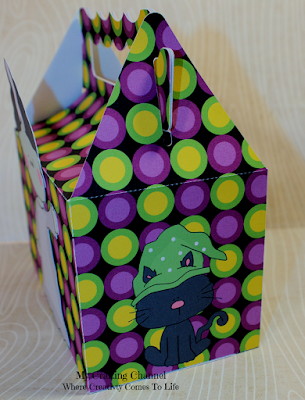 Those papers are so gorgeous too! Oh my goodness, they are all just adorable! Super CUTE treat boxes! I totally LOVE the polka dots!